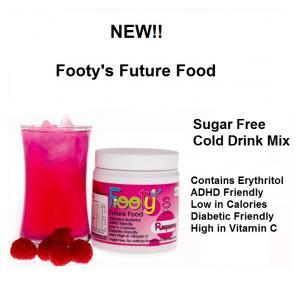 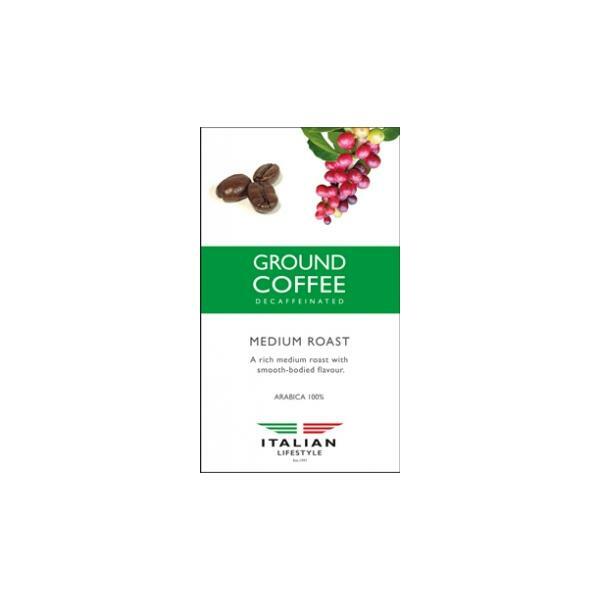 A blend of premium 100% washed Arabica coffee beans. 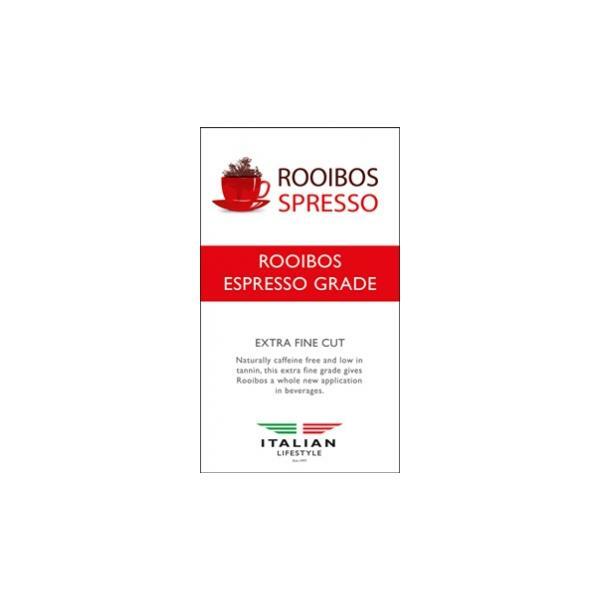 For more information about the varieties of Lavazza Tierra coffee capsules available, click here. 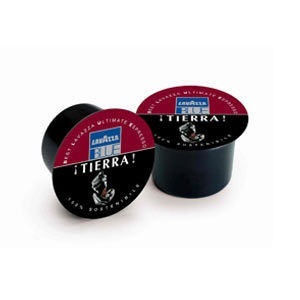 Be the first to review “Lavazza Tierra Coffee Capsules” Click here to cancel reply.